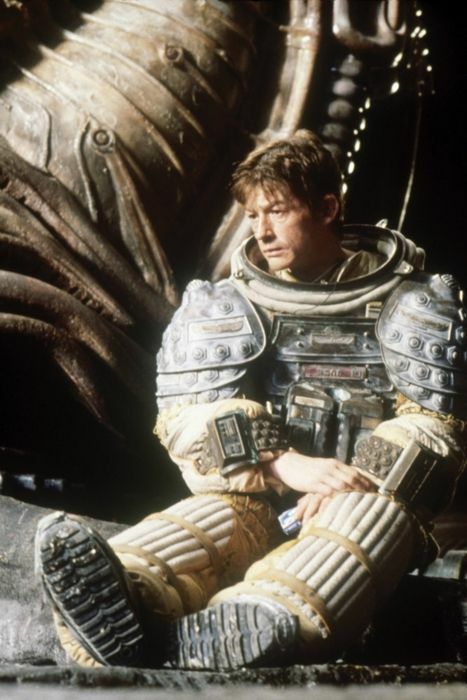 If you’re on Pinterest, you can check out our Alien Board. I also included some fun Alien merch links. These are affiliate links and go towards keeping the IFA running. This article is full of different sources of information and really just wanders all over the place. 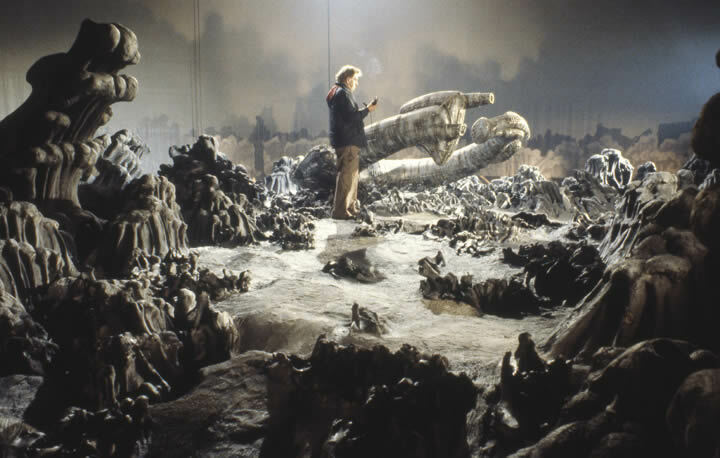 But I have tried to accumulate all of the information out there that’s relevant to get a really good insight into the people behind the making of Alien. I have also included links to sights that go more in depth about certain aspects of Alien. 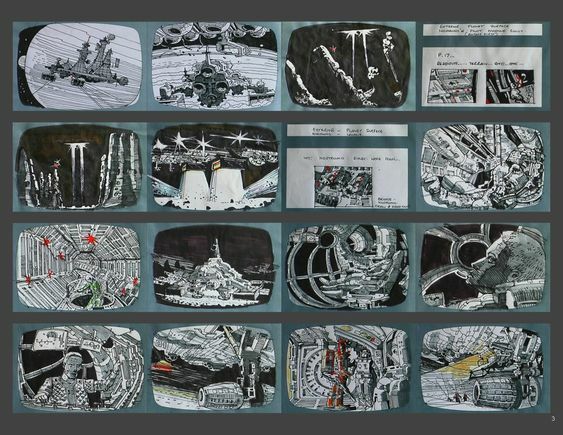 Notice the Moebius comic book page on the design board for Prometheus. It really is fascinating how Dan O’Bannon and HR Giger came together in the failed Dune film and then came back together for Alien. Here’s O’Bannon’s account of the incident. 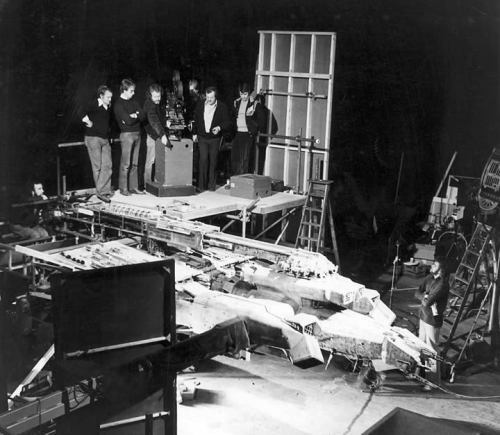 For a great look at Alien’s Production Design, check out this article. Some awesome toys you can get based on Moebius’s designs. Here’s the original Moebius artwork. Images come from this awesome book. 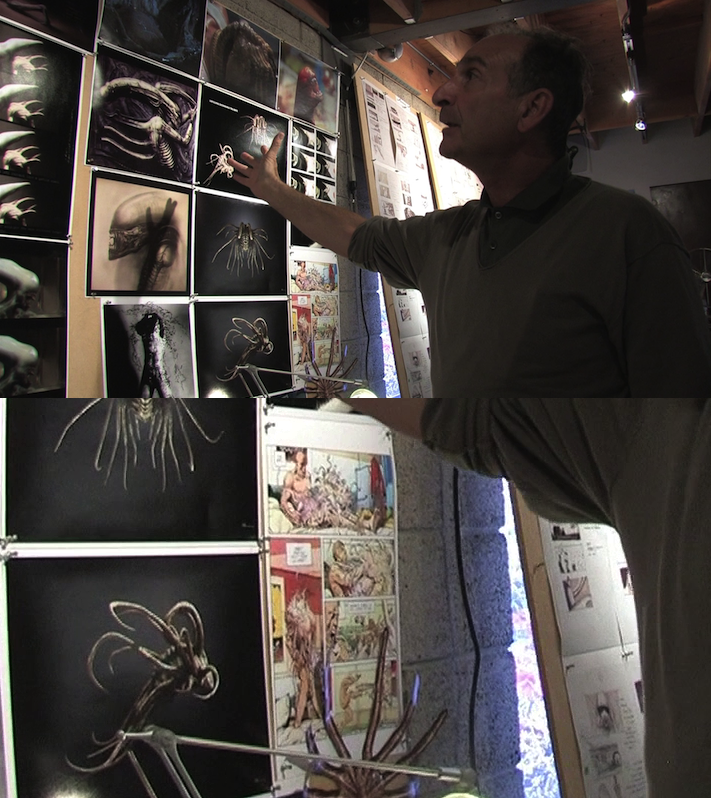 Scott discusses the importance of the Alien design and how he wanted to have different art directors for the human and alien worlds. Discussing the recut version of Alien and Scott’s theory on what is scary. For a more in depth discussion of why Alien is just so effective, here’s an analysis by David Sridharan. Before we begin, you can get a pdf of the Alien screenplay here. My interview with Corey Mandell, where he discusses being hired by Ridley Scott straight out of film school. Now let’s take a look at some fun behind-the-scenes pictures from the set. Plush Facehugger. The kids will love it. The Alien only wanted Harry Dean Stanton’s hat, which you can get on Amazon. 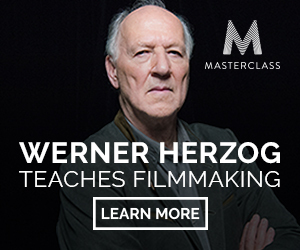 There are also a lot of great Alien Documentaries available online. Although some parts of these have been taken down for copyright, there is still enough to geek out for a few hours. 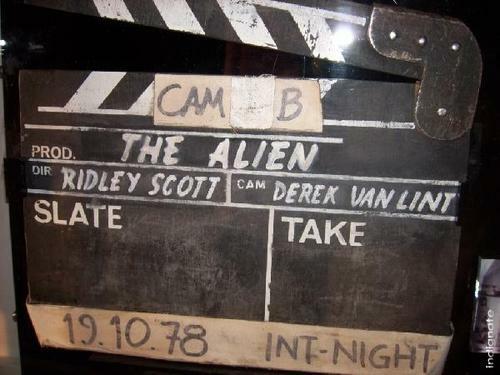 Another great inside look at the making of Alien. 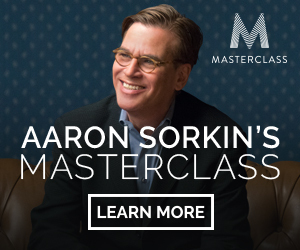 The second half of this great documentary is missing so don’t spend an hour trying to find it like I did. I love the idea that people generally were kind of scared of H.R. Giger. He seemed to like his creepy reputation. We lost him a few years back. Scott has always acknowledged that much of the success of Alien came from the absolutely terrifying monster Giger created. 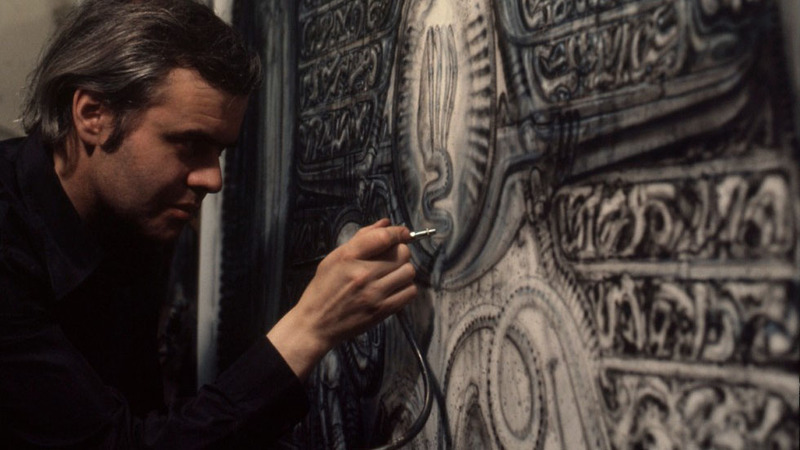 Giger’s influence on art design can be seen in just about every science fiction film that came after Alien. Here’s a very nice article on the lasting legacy of H.R. Giger. One of the most important aspects of Aliens is it’s amazing cast. 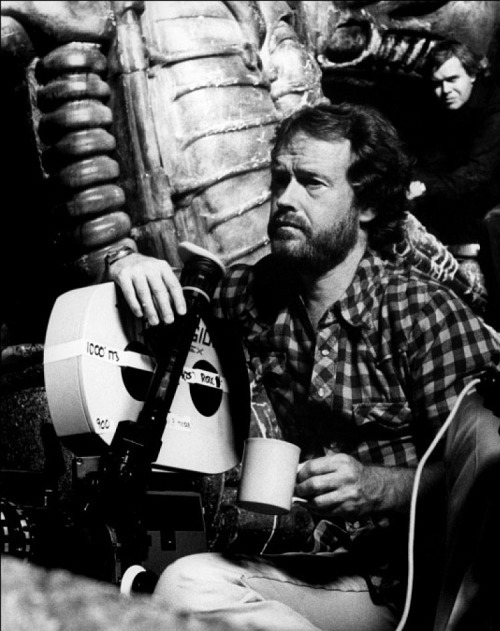 Here are some interviews with the cast on their experience working with Ridley Scott. John Hurt on the chest busting scene. I apologize in advance for the poor quality of this next video, but it’s nice to seek Tom Skerritt and Veronica Cartwright sharing memories about Alien. I love this game. Available for PS3, PS4, PC, Xbox 360 and Xbox One. 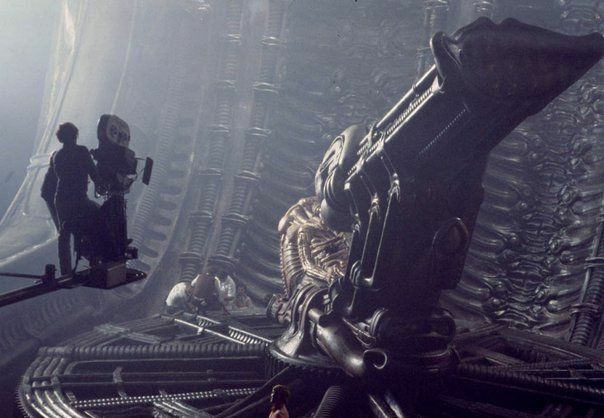 And last but not least, here are some fan-made insights into Alien. That’s all from now, thanks for coming by. John Hurt reprising his role in Alien for a scene in Spaceballs. Another great article, seen ALIEN at age 5 or 8 and it definitely shook me up a bit. It scared the crap out of me when I was a kid, but that is how you know it is a great film and Ridley Scott a great director.